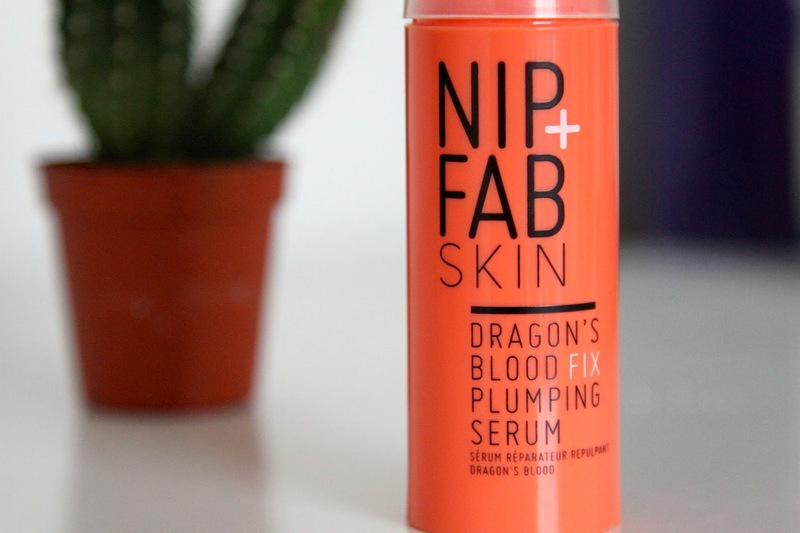 When I received the Nip+Fab Dragons Blood Fix Serum through my door I was over the moon. I’ve used the Nip+Man range before which I reviewed here but never the Nip+Fab. Now I know the Nip+Fab range is marketed towards women, but you know me, a skincare product is a skincare product in my opinion so it can be for whatever gender. Preach it. Before I start talking about the product, just a little bit of news about Nip+Fab. Well only recently I found out that Kylie Jenner is now an ambassador for Nip+Fab and she’s done a great job at expressing her love for the products. One of her favourite products is the Dragons Blood Serum and she says “I have dry skin so the dragon’s blood serum is super nourishing. I never get on a flight without it”. So what do I think about it, well first things first the packaging is unlike any other. I love the deep reddy/pinky/orangy colour of the bottle. It completely stands out on the shelf among other brands. The pump action applicator is also very smooth and pumps out just the right amount of serum on your finger tip. There’s nothing worse than a tube that pumps too little or too much out! The texture is very much like other serums I own, gel based, lightweight and smooth. When you apply it to your face it sinks right into the skin, not leaving that awful sticky feeling some do. It gives a calm, cooling sensation that immediately makes you feel more awake and your skin plump and fresh. However, with this serum you notice the majority of the difference in the morning. You wake up feeling alive and ready for the day and your face appears smooth, even toned and bouncy. Yes bouncy! It contains Hyaluronic acid (which I first discovered in Indeed Labs Hydraluron and have been a lover since), Velvet Flower to enhance moisturisation and Dragons Blood. Not real dragons blood of course but a byproduct from the Croton Lechleri Tree used to form a coat on your skin to protect against the environment. Lastly it contains Gransil EP-9 that absorbs excess oils meanwhile smoothing and firming your skin. Application: I use this on a morning and evening before I apply my moisturiser, just a pea drop size does the job! I can tell you now this is a must buy product and it’s been a while since I have been absolutely impressed by a product I knew so little about. If you fancy trying this little bottle of wonders head here now. 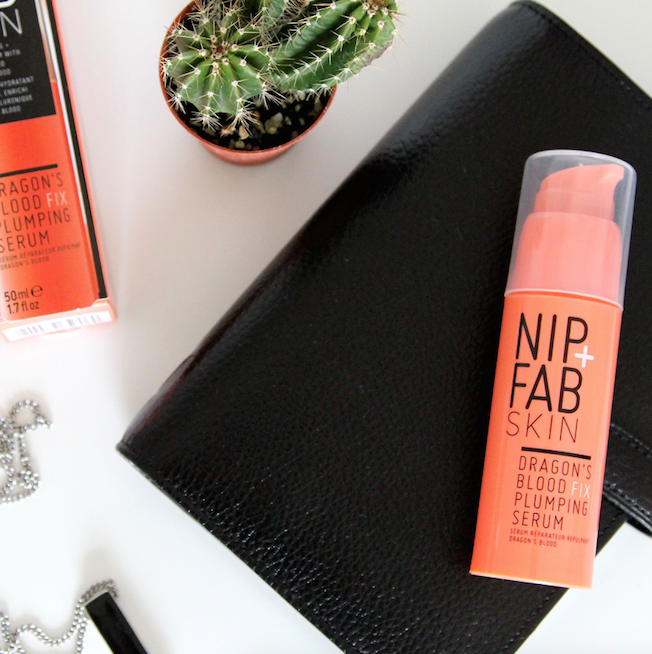 Have you tried any Nip+Fab products?